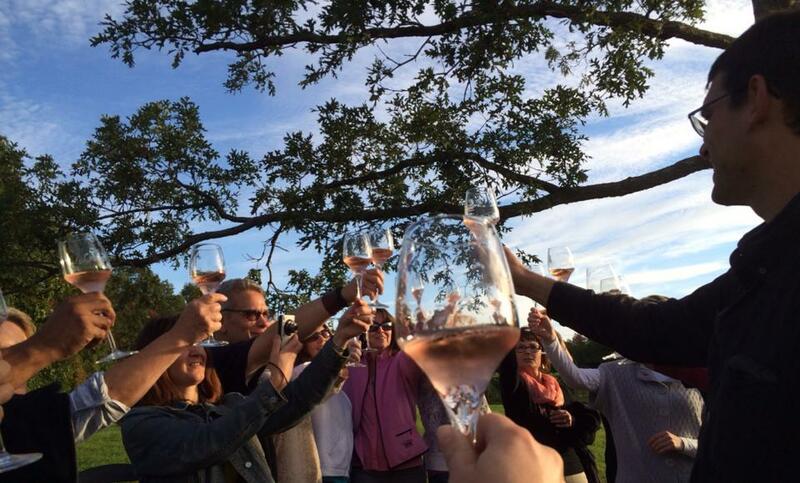 Sparkling Wine Week - Illinois Sparkling Co. The “Make Your Own Mimosa Bar” will be available from 11 am – 3pm on #SparklingWineDay. We’ll have the supplies and the recipes for these special mimosas, but feel free to make your own creations too. The Tasting Room is staying open until 8 pm on Sunday, July 1, so you can hang out with us prior to going to the Utica Fireworks. The Tasting Room is open on July 4 from 11 am – 6 pm. Stop by and cool off with a glass of your favorite bubbly or share a bottle with some friends. Flights of wine are only $7 all day and glasses of bubbly are only $6! Live music by Denny Diamond from 4:30-7:30 pm. Try a flight paired with “The Plate” or an item from our tasty small bites menu, and enjoy live music by Brian Neumann from 4:30-7:30 pm.